He’s enjoyed success throughout his NRL career, now Aidan Guerra is getting a good feeling about Newcastle’s season. 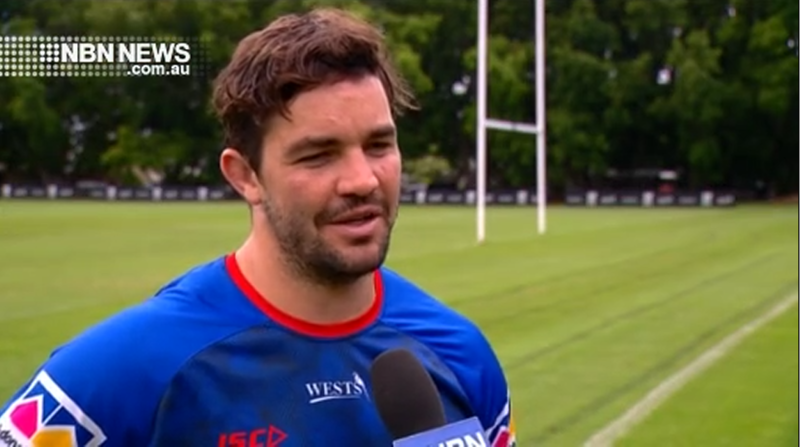 But he’s issued a warning to his Knights teammates – work hard, or it will never happen. Previous article15-MINUTE PARKING TICKETS NO MORE…UNLESS YOU HAVE AN APP!